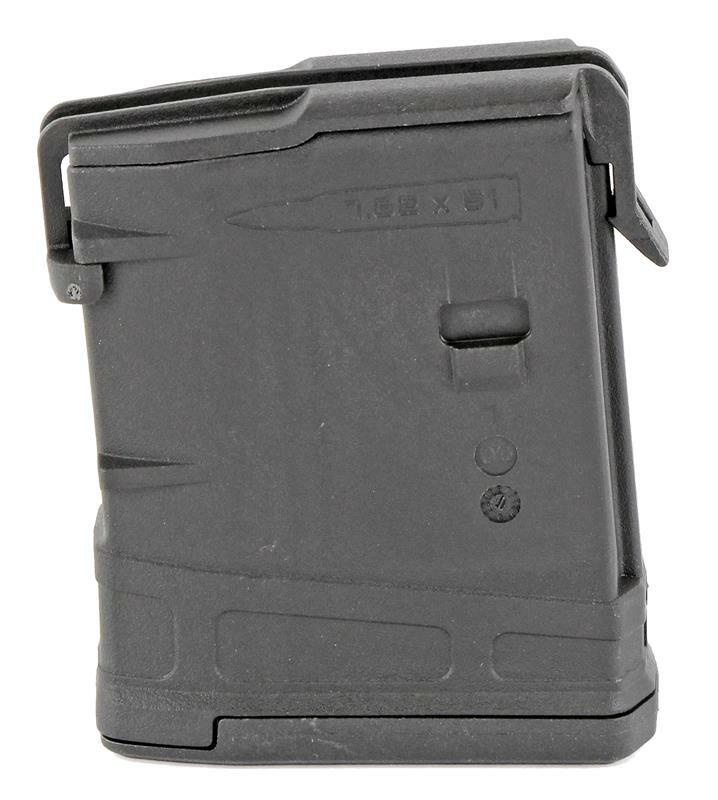 The PMAG Gen M3 magazine is durable, lightweight and incorporates external improvements to the magazine catch and bolt catch notch areas for reliable feeding and simple disassembly. The easy-to-disassemble flared and slimline floorplate aids extraction and handling of the magazine while providing drop protection. 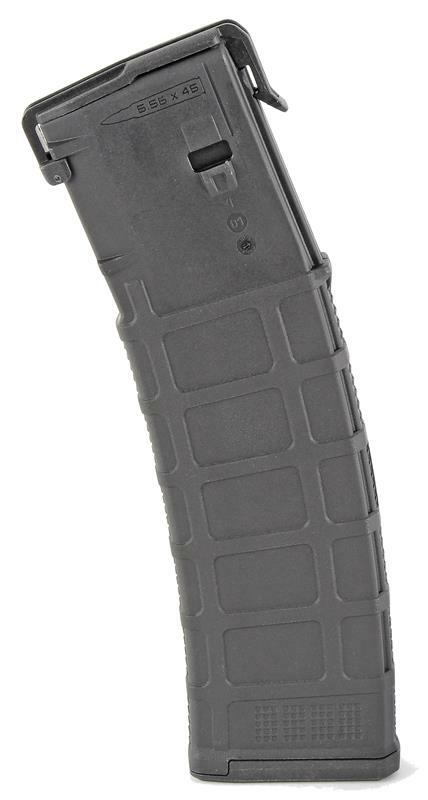 The PMAG Gen M3 is available with solid sides or a clear polymer window on each side. 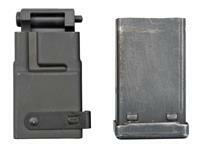 The PMAG LR/SR GEN M3 brings the improvements to the 10, 20 and 25 round magazines. Including the over-travel insertion stop. 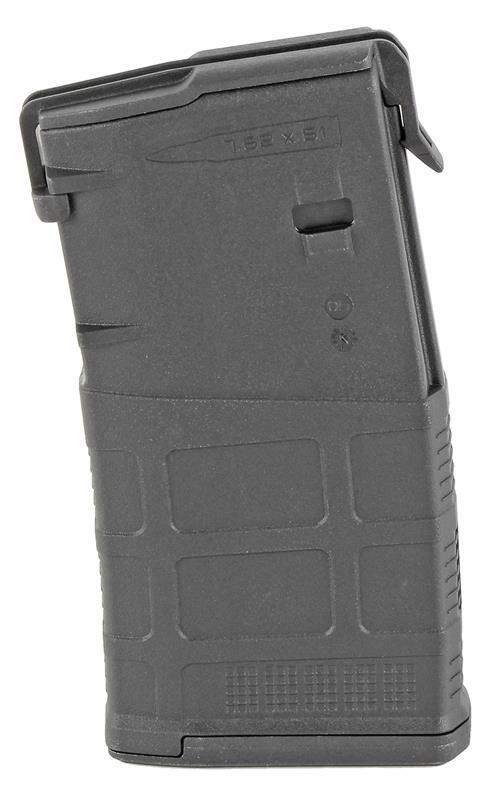 This 10 round magazine is perfect for hunting or bench shooting.